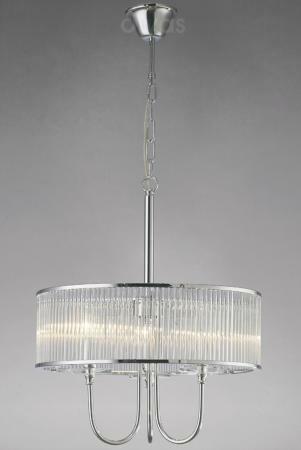 Alfa 3 light halogen flush ceiling fitting features an interlinked metal structure forming a maze of polished chrome which is enhanced by the sparkling radiance of 4 sculptured block glass shades. 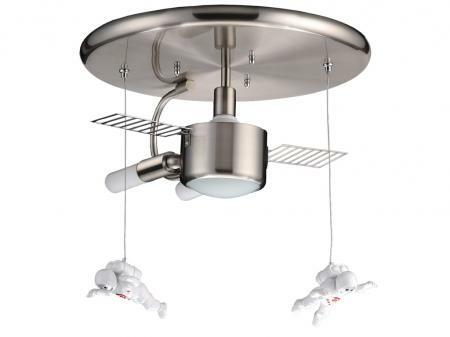 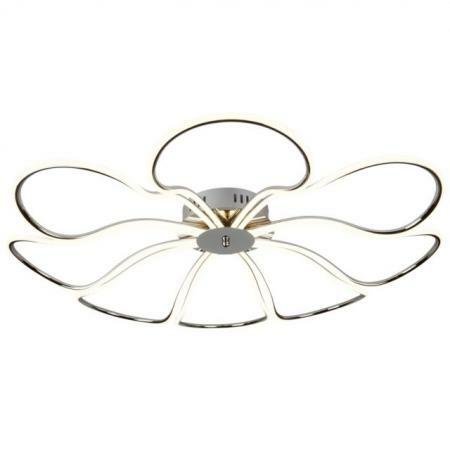 The product code for this Mantra ceiling fitting is M0419. 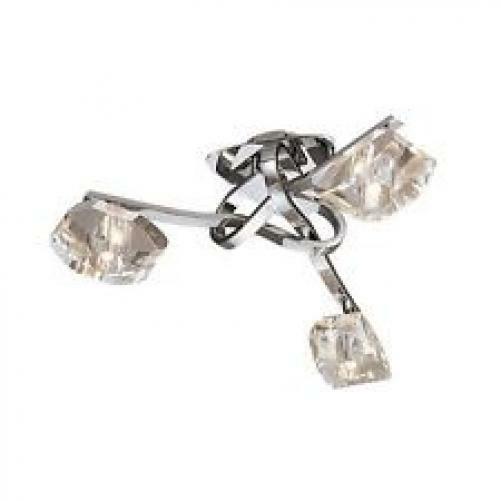 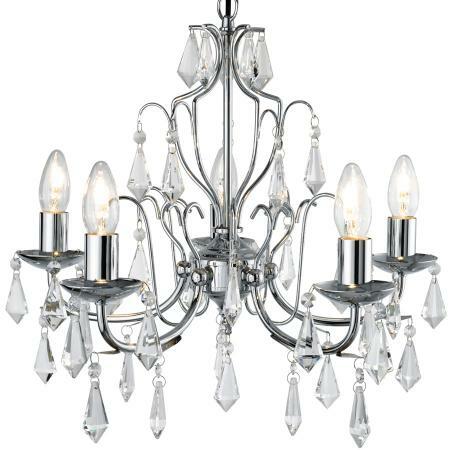 This modern and unique designed ceiling fitting will be a perfect addition to any contemporary setting providing bright halogen light through its individual faceted glass shades.